Seven years ago, Fujifilm released the X100, a retro-looking rangefinder-style digital camera that won the hearts of many photographers with its excellent out-of-camera image quality. It especially appealed to street photographers wanting a digital rangefinder but doesn’t want to pay the ridiculous premium for a Leica M system. 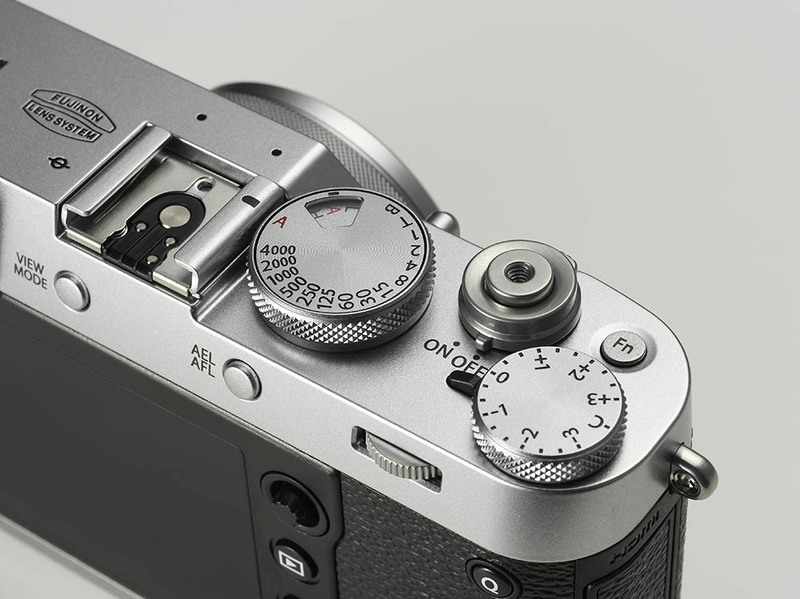 The X100 featured a revolutionary hybrid viewfinder, giving the advantages of an optical as well as an electronic viewfinder. The X100 has since gone through a series of upgrades, with the S and T models, but while each offered noticeable improvements over the previous, particularly in the AF speed, the 16MP sensor is getting a bit long in the tooth compared to the likes of the X-T2 and X-Pro 2, as well as the competitors. 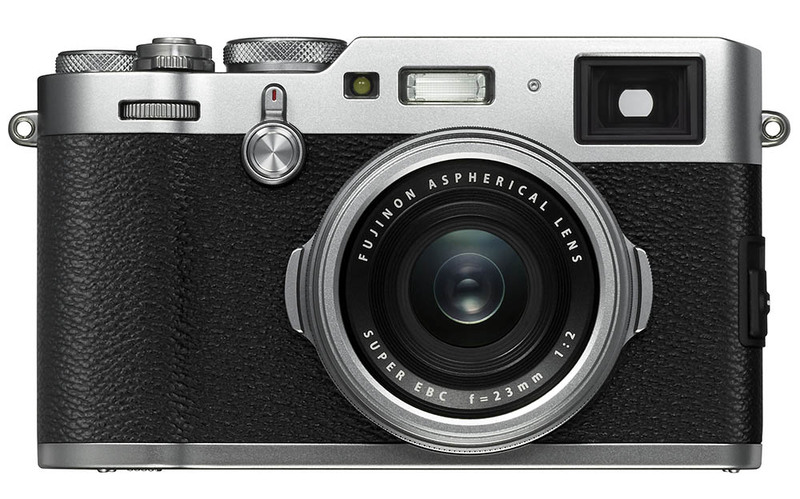 Today, Fujifilm announced the forth generation of the X100, named the X100F. 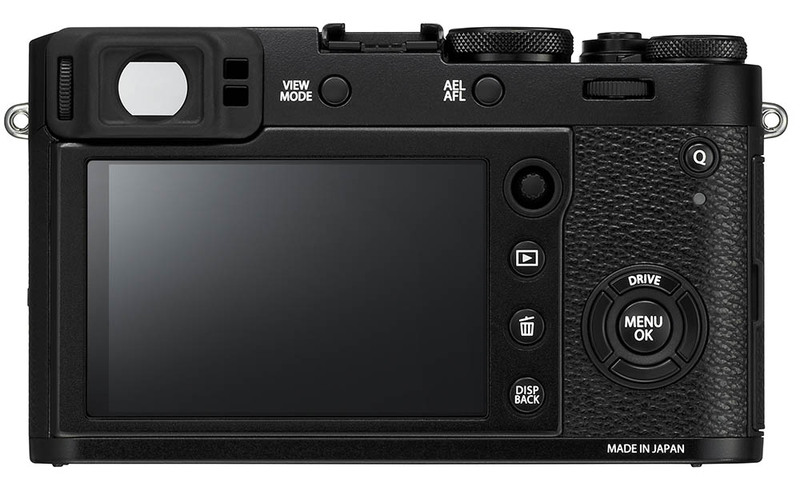 Following the X-Pro 2 and X-T2, the X100F uses the same 24.3MP X-Trans III CMOS image sensor and the X-Processor Pro, so image quality should be on-par. Fujifilm has increased the number of AF points on the X100F from 49 to 91, and improved the AF acquisition time to just 0.08s. Like the X-Pro 2 and X-T2, the X100F has a joystick at the rear of the camera for controlling the AF point’s position, It has also taken on the style of the X-Pro 2’s combination shutter speed + ISO dial. Other minor tweaks include moving controls over to the right side of the camera for easier one-handed operation, and the addition of a front control dial. The hybrid viewfinder now offers image magnification when using the EVF mode. Also new to the X100F is the addition of the new ACROS film simulation mode for B&W lovers. The X100F will be available from February 16th in black or silver for US$1299. Maybe there will be a graphite edition in future too, who knows? 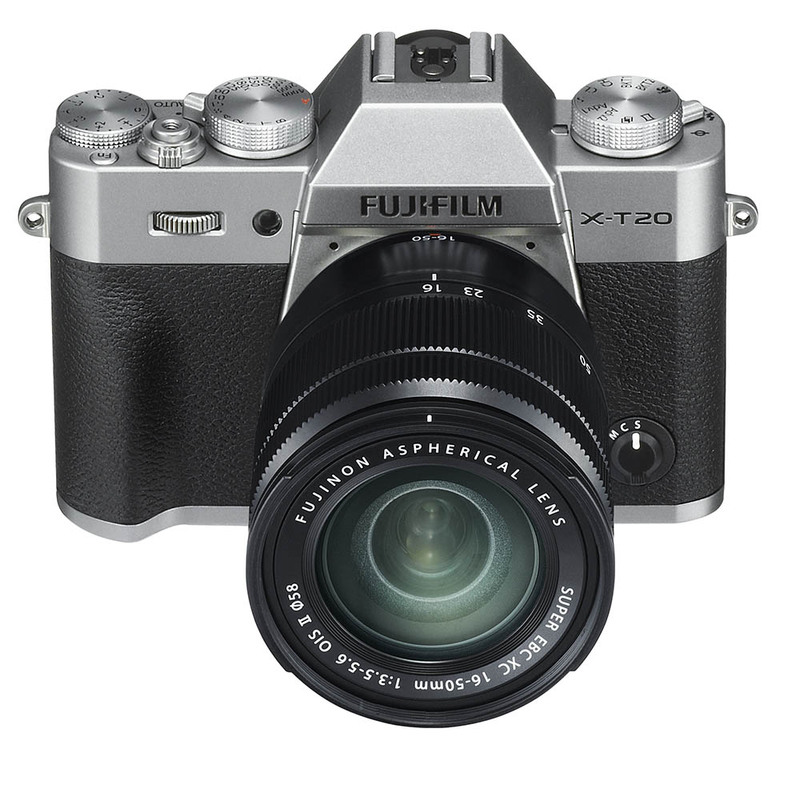 Fujifilm has also released the X-T20, an update to the X-T10 released in 2015. Just as the X-T10 was the “little brother” of the X-T1, the X-T20 is a baby X-T2. There is no weather-sealing unlike the X-T2, but it still retains several of the X-T2’s features. This includes the same 24.3MP sensor and X-Processor Pro image processor, advanced AF and 4K video shooting. One feature that the X-T20 has that the X-T2 doesn’t is a touchscreen which works in stills, video and playback modes. It also has a joystick control and a pop-up flash. The EVF however, only has a magnification of 0.62x (0.77x on the X-T2.) Just like their other newly released cameras, Fujifilm has added the ACROS film simulation mode to the X-T20 as well. The X-T20 will be available from late February 2017 at a cost of US$900 for the body alone, bundled together with the XC 16-50mm f/3.5-5.6 OIS lens for US$1000 and with the XF 18-55mm f/2.8-4 OIS for US$1200. Alongside the two new cameras, Fujifilm has added a new member to their weather-resistant (WR) line of lenses with the XF 50mm f/2 WR. 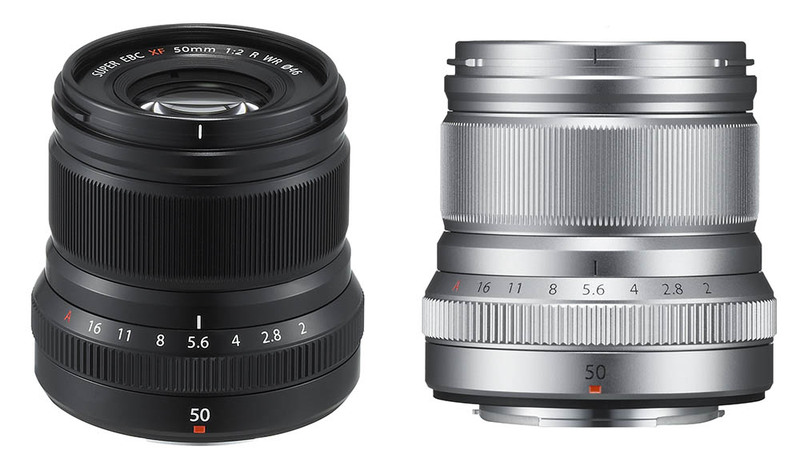 Like the XF 35mm f/2 and XF 24mm f/2, the XF 50mm f/2 is a compact, lightweight and reasonably fast prime lens weighing just 200g. It offers dust and water resistance and is freezeproof to -10ºC. On the Fujifilm APS-C cameras, it offers a 35mm equivalent of 76mm at f/2, making it an excellent lens for portraiture. It consists of 9 elements in 7 groups, and has one aspherical ED element. Autofocus is via a stepping motor. The lens is available in February for around US$450 and is available in either black or silver.